Canadian Co Stitchy Lizard, offers a wide selection of custom printed, sublimated and embroidered Full Button Baseball Jerseys. Contact us or visit our showroom to see and feel the full button baseball shirts available.. We are located in Toronto and we ship across Canada 416-203-7776. 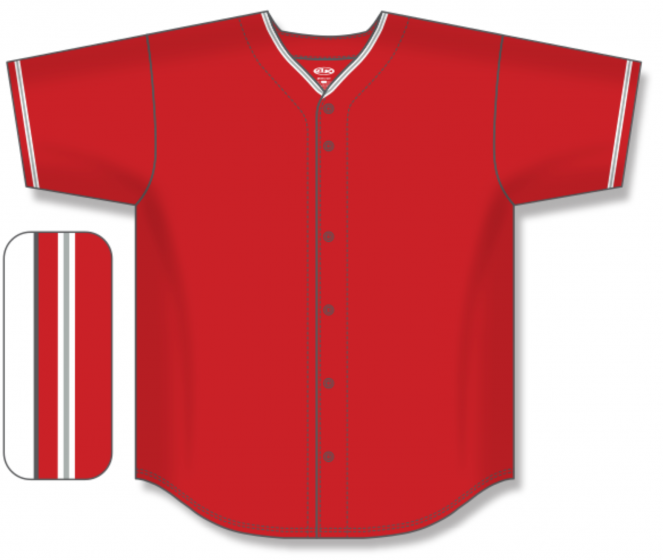 Canadian Co Stitchy Lizard, offers a wide selection of custom printed, sublimated and embroidered 1 - 2 button Baseball Jerseys. Contact us or visit our showroom to see and feel the 1 - 2 button baseball shirts available.. We are located in Toronto and we ship across Canada 416-203-7776. 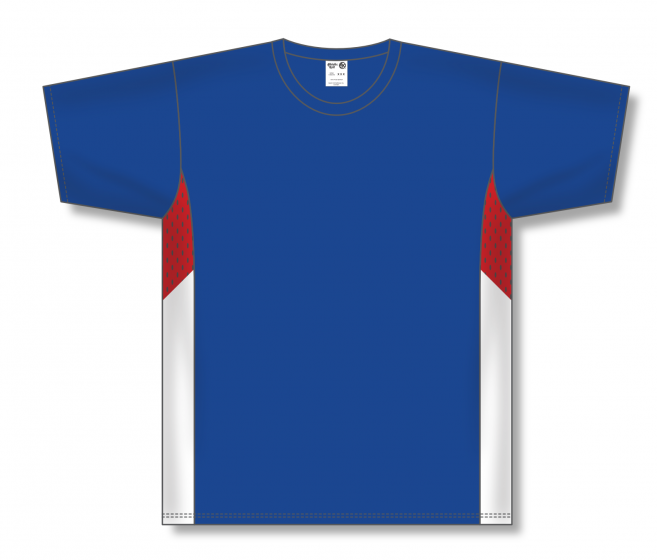 Canadian Co Stitchy Lizard, offers a wide selection of custom printed, sublimated and embroidered Pullover Baseball Jerseys. Contact us or visit our showroom to see and feel the different Pullover baseball shirts available.. We are located in Toronto and we ship across Canada 416-203-7776. Canadian Co Stitchy Lizard, offers a wide selection of custom printed, sublimated and embroidered Ladies Baseball Jerseys. Contact us or visit our showroom to see and feel the many Ladies baseball shirts available.. We are located in Toronto and we ship across Canada 416-203-7776. 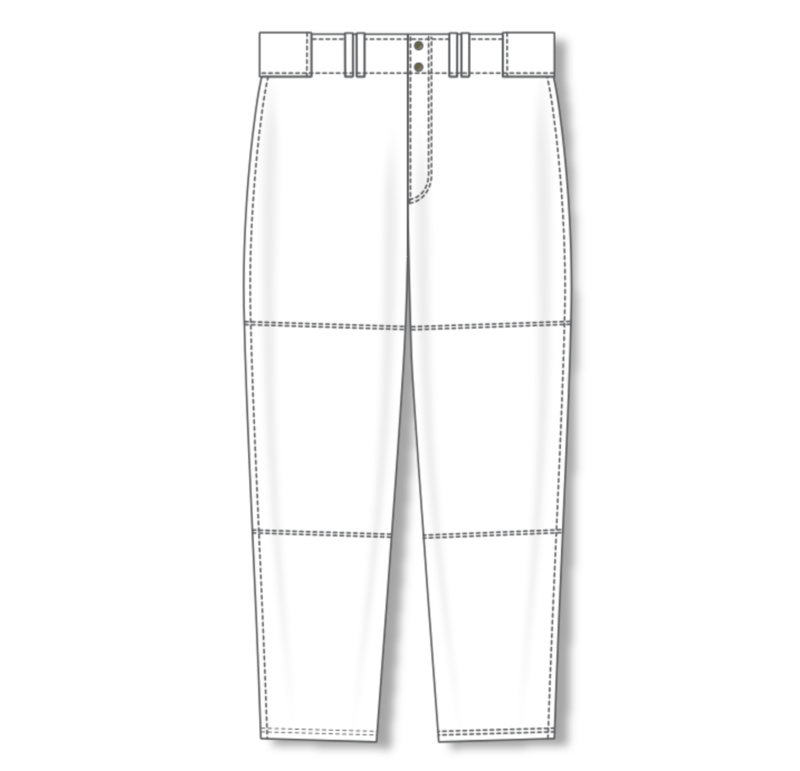 Canadian Co Stitchy Lizard, offers a wide selection of custom printed, sublimated and embroidered Baseball Pants for your team. Contact us for a quote. We are located in Toronto and we ship across Canada 416-203-7776. 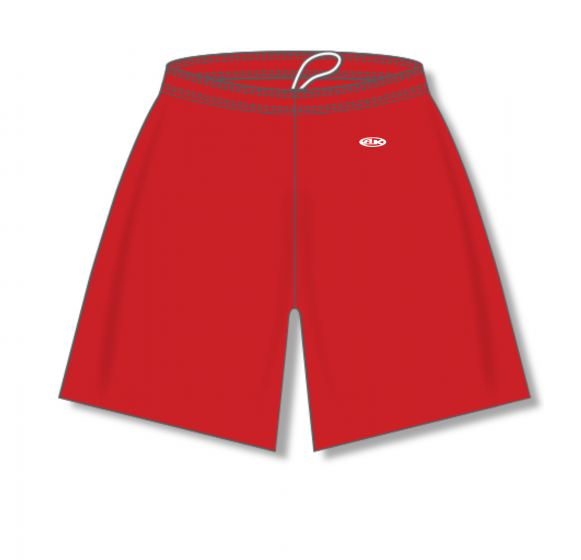 Canadian Co Stitchy Lizard, offers a wide selection of custom printed, sublimated and embroidered Baseball Shorts for your team. Contact us for a quote. We are located in Toronto and we ship across Canada 416-203-7776. If you’re considering custom embroidered or screen printed baseball uniforms for your team, here are 5 reasons your team is going to love their new custom uniform. Facilitates a sense of uniformity and pride - when you look good, you feel good. Players are more likely to be confident when they look put together and professional: like a real sports team. Increases team spirit and morale - Similar to team pride, your sports team is more likely to feel good about themselves when wearing matching, custom baseball jerseys: thereby increasing team morale and spirit! A winning team wears custom baseball jerseys. Trust us! Increase brand recognition - especially if you’re ordering baseball uniforms or jerseys for your corporate sports team, customized and personalized jerseys are hugely beneficial for your business. When each member of your team is adorned with your company’s logo and name, everyone watching the game becomes exposed to and familiar with your company. This is a form of affordable marketing as the only cost to you is the cost of the uniforms. 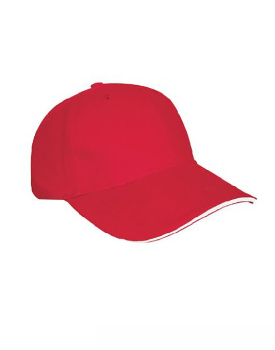 The durability of our uniforms also means that this visibility will last for years to come. 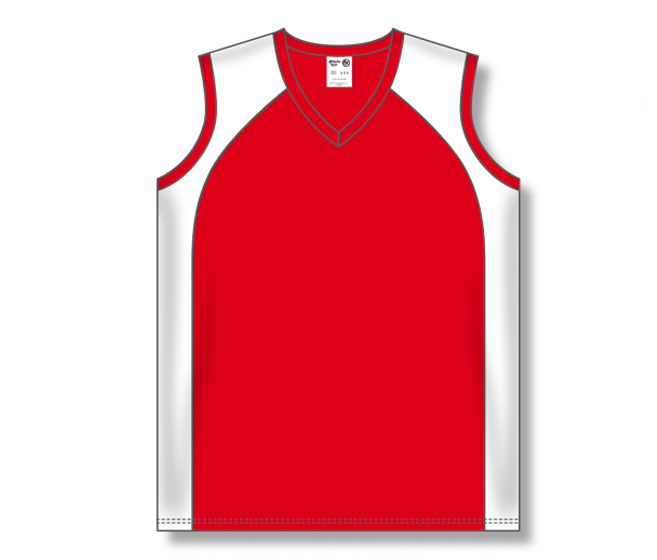 Reduces stress for players - having a team uniform means you never have to worry about what to wear. Depending on how often your team practices and plays games, stress can arise when you have to constantly consider what to wear. Custom baseball uniforms removes stress from the equation! Your team will thank us later. They’re fun. Let’s face it- who doesn’t love custom attire? People are more likely to hold onto clothing when it has sentimental value, and custom jerseys from old sports teams are both personal and sentimental. Customized jerseys are a nice souvenir for team members and, since they are likely to hold onto the jerseys as mementos, this prolongs the brand visibility of your company! Its a win-win: team members get a personalized jersey, and your company gets put on display. Stitchy Lizard offers a wide selection of baseball jerseys for every sports team. 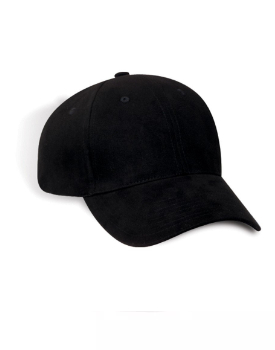 Based in Toronto, Ontario and Montreal, Quebec, Stitchy Lizard specializes in custom embroidered and screen printed attire, accessories and drinkware. 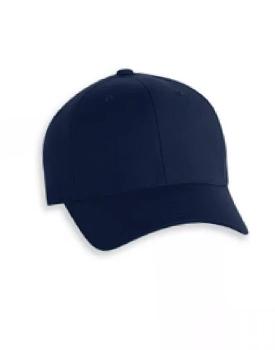 For all of your corporate branding, promotional, and printing needs, consider Stitchy Lizard to make your custom sports apparel dreams come true. 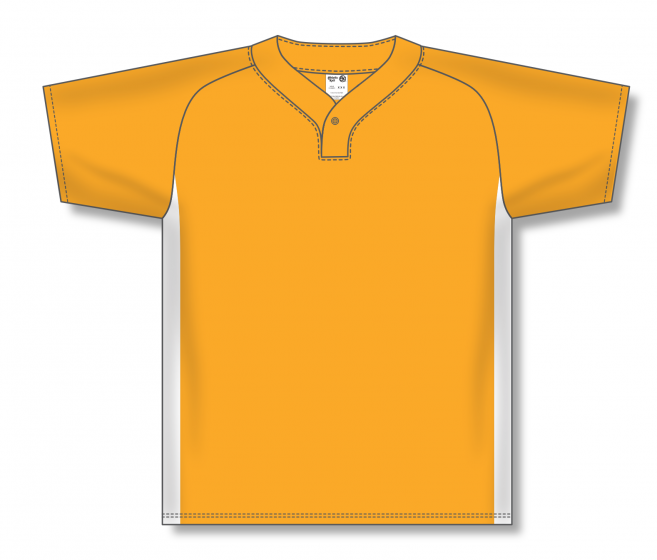 Our custom baseball jerseys come in a variety of options: full-button front, 2-3 button uniforms, midnight poly cotton, crew neck, AK knit, 100% polyester, V-neck, sleeveless, 3/4 length sleeve, dry flex, multicolour and more! 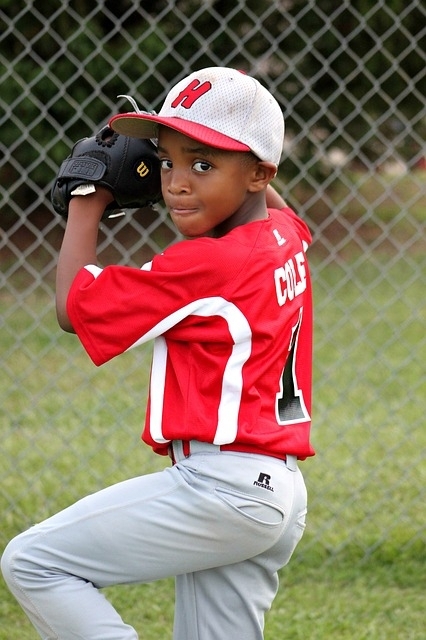 Give us a call today to start customizing your baseball uniforms today.